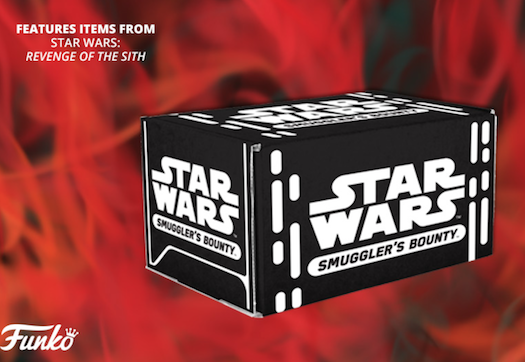 Home News The next Smuggler’s Bounty Box Theme to be Revenge of the Sith! Funko has released the theme for the next Smuggler’s Bounty Box. The next box is set to be released in July and will feature an Revenge of the Sith theme. For ore information be sure to visit Smugglersbounty.com! Next articleNew Funko Shop Exclusive Zodiac Gemini Freddy Funko now available!